At Aussie Fitouts we are dedicated to servicing our customer’s needs by providing innovative and quality shopfitting and joinery solutions. 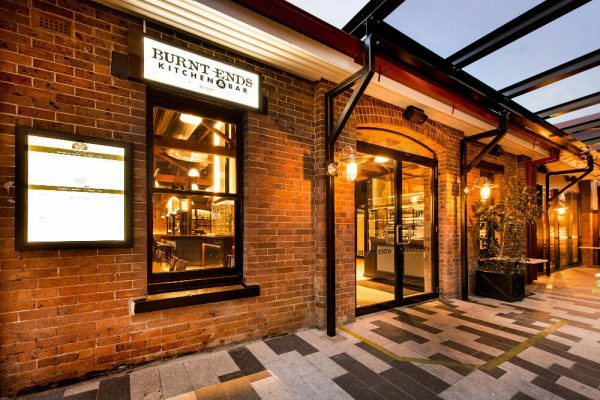 Aussie Fitouts is a market leader in superbly crafted commercial restaurant and café fitouts, retail shopfitting, office fitouts and fitouts for pubs and clubs. We offer comprehensive shop fitout services including design, project management, building and maintenance. We enjoy building long term relationships with our customers based on mutual respect, safety, value for money, service, and the timely completion of customers fit outs. Our expert project management team provide a truly personalised service and work hard to understand our clients needs and exceed their expectations. At Aussie Fitouts we believe in being active in the community. We were proud to sponsor a junior football team this year and thought we would share the team photo. Don’t the jerseys look great? From design to completion we treat all of our employees and customers with dignity and respect and involve them in the continuous improvement of the quality of our shopfitting and joinery service delivery. 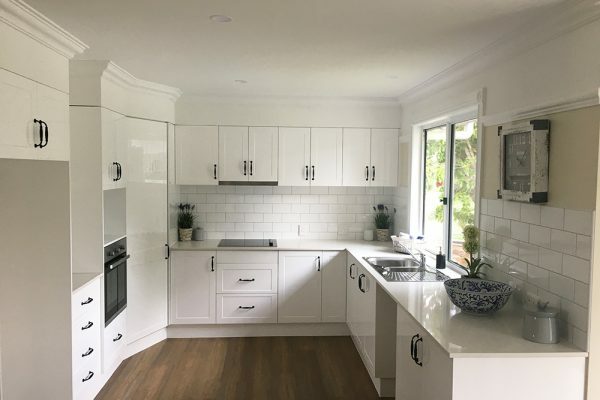 We offer innovative solutions and ongoing value to our customers across a wide range of services, from the supply and installation of a simple joinery cabinet made in our own factory to a full turnkey fitout nationally. Based in Brisbane, Aussie Fitouts began operations in 2003 under the leadership of Managing Director, Scott Peatey. Scott has been associated with the industry for over 25 years. 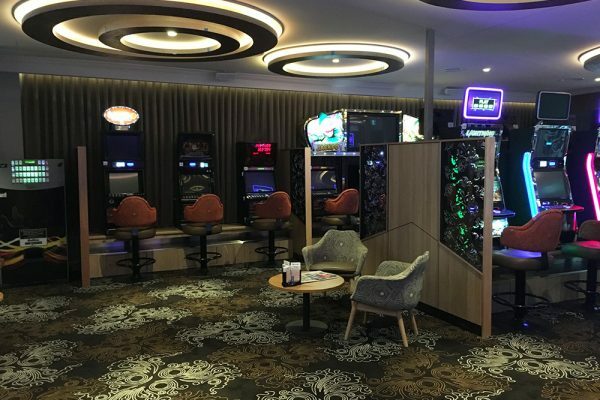 His extensive experience has been garnered from a work life that has spanned from his humble beginnings as an apprentice right through to being General Manager of two companies in Brisbane. Members of the Australian Shop & Office Fitting Industry Association. Sometimes the proof really is in the pudding. Examples of our work are all around you and can be viewed the next time you walk through the doors of places like Hogs Breath Cafe, Pie Face, Michel’s Patisserie and Fasta Pasta.